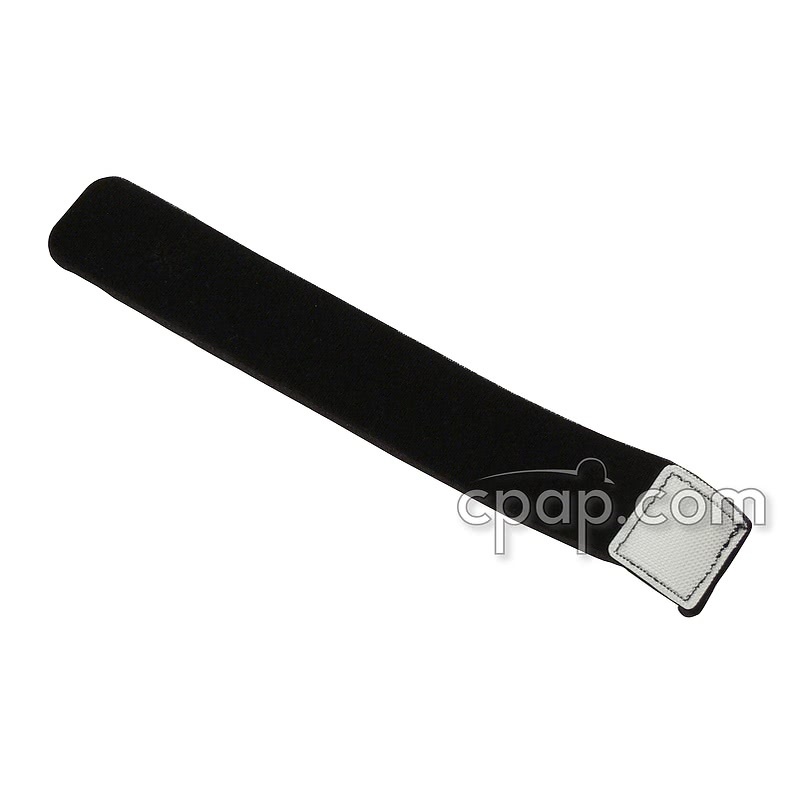 This is tether strap for use with the SleepWeaver Elan™ Soft Cloth Nasal CPAP Mask. 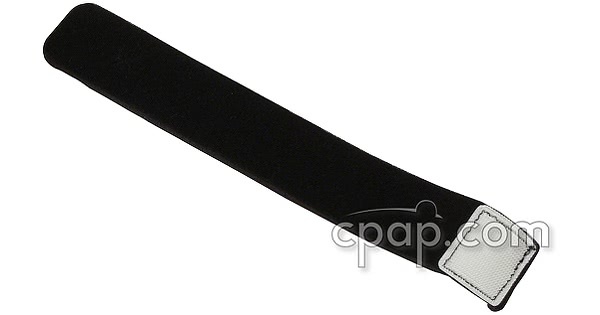 The tether strap attaches to the Headgear for SleepWeaver Elan Nasal CPAP Mask to secure the SleepWeaver Feather Weight Tube. Use of the tether strap is optional. Circadiance recommends using a mild, non-abrasive detergent that is not anti-bacterial to wash the SleepWeaver masks and headgear. Liquid Tide is one example of a mild, non-abrasive detergent product. However there are many other appropriate products available for use. Circadiance also suggests not to use an oil based soap when washing the SleepWeaver masks and headgear. Hand wash the Elan and headgear using warm (never hot) water and a mild, non-abrasive, non-antibacteril soap. Remove the elbow and rings before washing. After washing and rinsing, allow the mask to air dry, laying flat. Do not place the mask in the clothes dryer. The manufacturer suggests washing the elan daily and the headgear once a week.